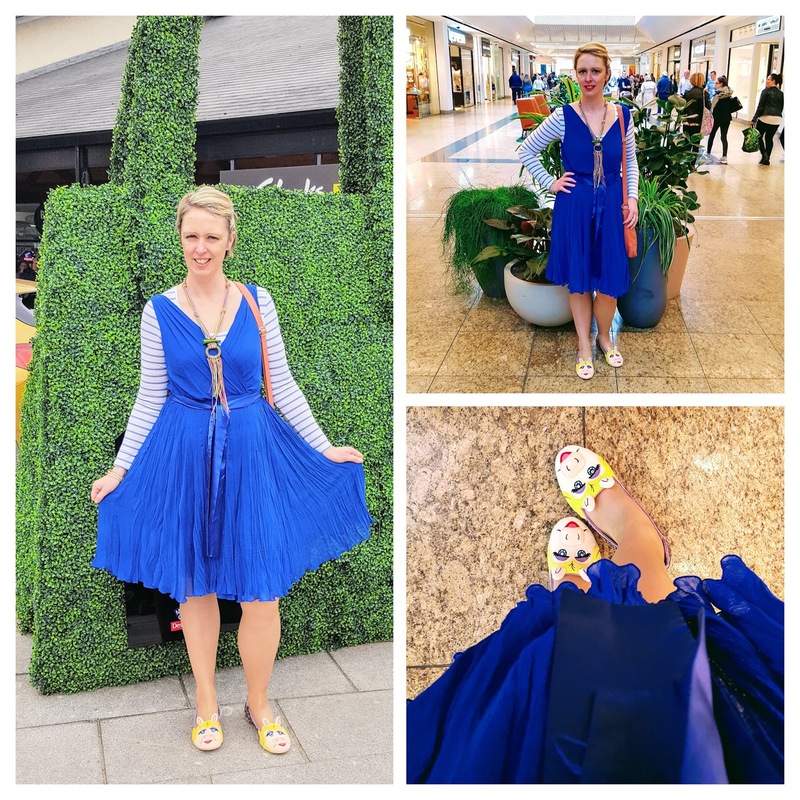 OOTD: Miss Piggy Shoes: My Irregular Choice. Happy Friday. I have eventually got around to wearing my new shoes. How beautiful are these Irregular Choice Miss Piggy Shoes? T-shirt: Primark | Necklace: My old shop | Dress: George at Asda | Shoes: Irregular Choice. I have not been able to wear them since. The weather has been terrible around here. Typical the last week of the Easter holiday for the children! Oh wow! They're brilliant – I love Irregular Choice. I always ooh and aah over them whenever I see them but I'm yet to buy a pair. I really should get round to it! So cute! how fun and too bad the weather isnt cooperating! I absolutely love your shoes and they look great with the bright blue dress! Thanks for linking up!